Michael once told us, we are the world, we are the children and in order to heal our world, we must care enough for the living.That's why in order to honor our beloved Michael for his birthday, we've included St. Jude among our charities to support. Childhood can be hard enough, but imagine that childhood riddled with disease and illness. Its heartbreaking what many children thru at a very young age, but imagine the difference that could be made if we raised our voice as one and gave these children the hope of a childhood that's more filled with L.O.V.E than the diseases that ale them. 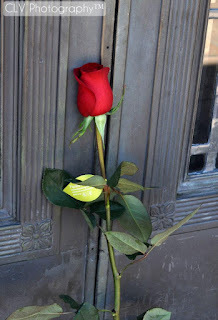 One Rose for Michael J. Jackson has set up a tribute page thru St. Jude to raise donations in Michael's name and memory. If you'd like to donate to St. Jude in honor of Michae's birthday, please click the image below. I can't think of a better way to honor Michael on his Birthday than to donate to this organization. 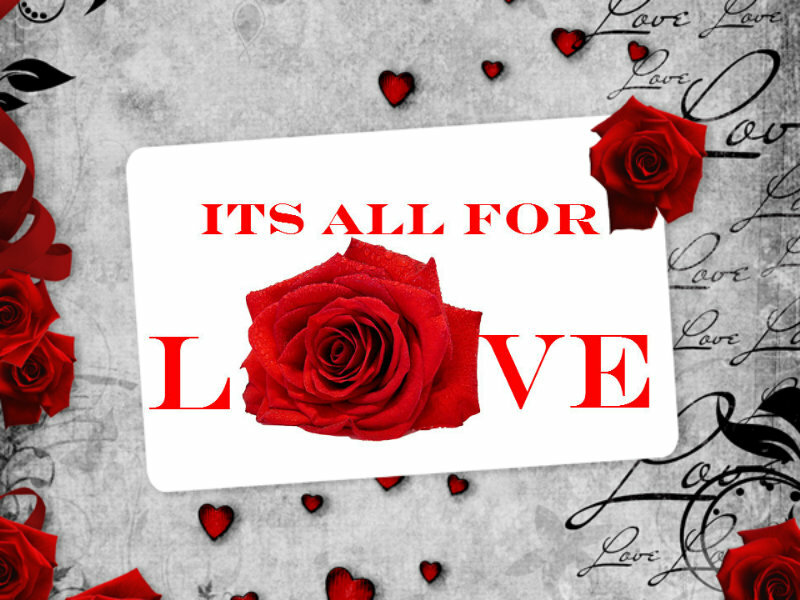 It's all for L~O~V~E! 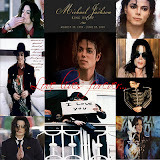 Happy Birthday, Precious Michael! I LOVE YOU MORE!